Well, I feel you should fall in love with yourself first to be loved by somebody else. 😍 Embrace your flaws, make mistakes, pamper yourself, respect yourself because this is all you live for. I never compromise with pampering myself because that makes me feel alive. 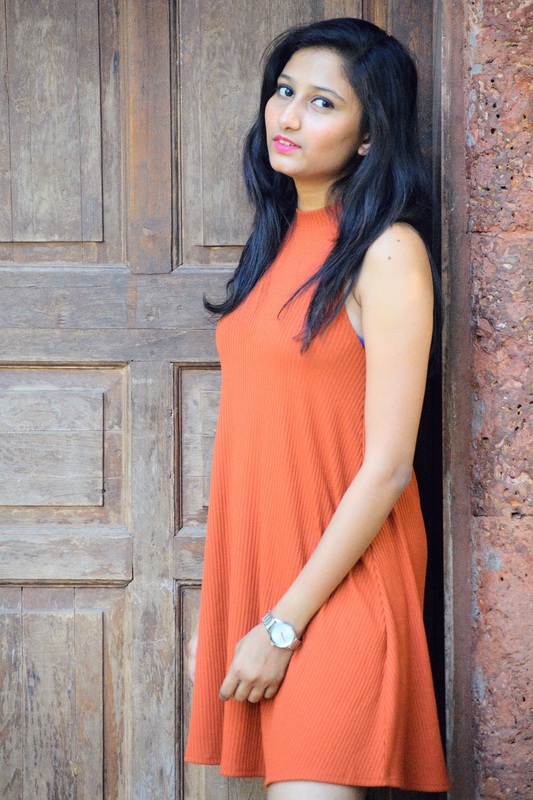 Today post is related to beauty where I would be reviewing skin care products. When it comes to skin care all you can think of is facials and face masks that cake. Recently I have been reading a lot about face mask sheets as they are all over the internet these days. Let me give you an idea about face sheet masks. Basically, they are face shaped sheets soaked in nutrition packed solution. So the entire idea is, when you apply the sheet on your face the solution permeates into the skin. Initially, I was quite skeptical about these masks. I wondered how can a sheet soaked in some solution can contribute anything great for my skin. But then out of curiosity, I thought of trying one. 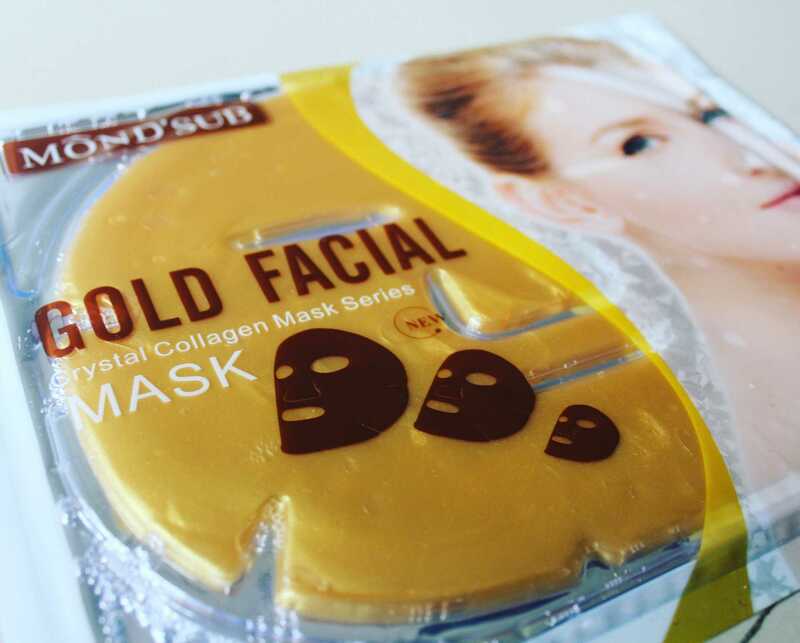 Mond'sub has various varieties of face masks for all skin types. 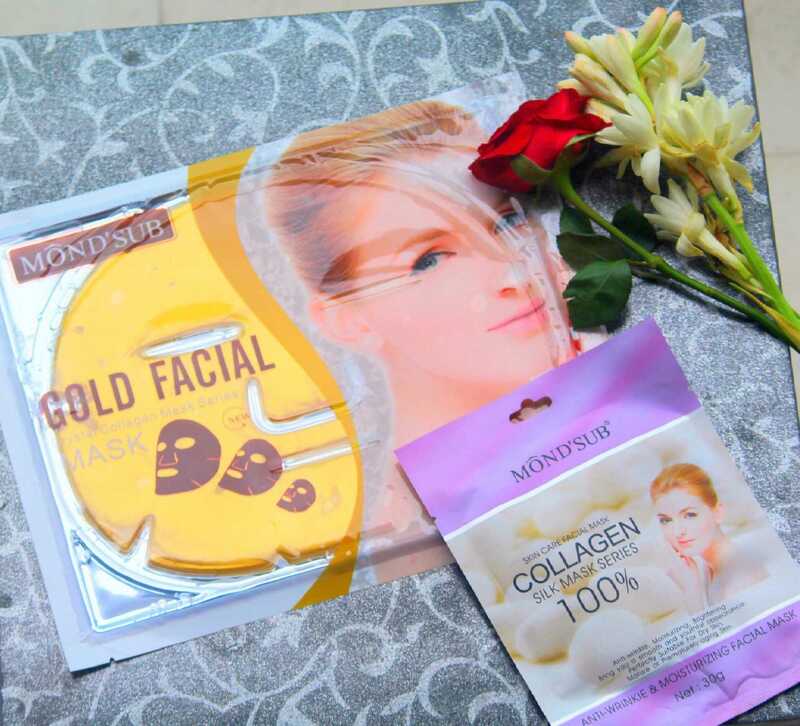 I received these Collagen gold facial face mask and a collagen silk mask from Mond'sub. I would not say that it brightened my skin tone in very first try, because you cannot expect it to happen suddenly. But after my first use, it did show some change in my skin. I applied it for almost 15 to 20 minutes and felt so relaxed after it. The solution actually gets absorbed by your skin. I have dry skin issues, and I am too lazy to apply moisturizer all the time. 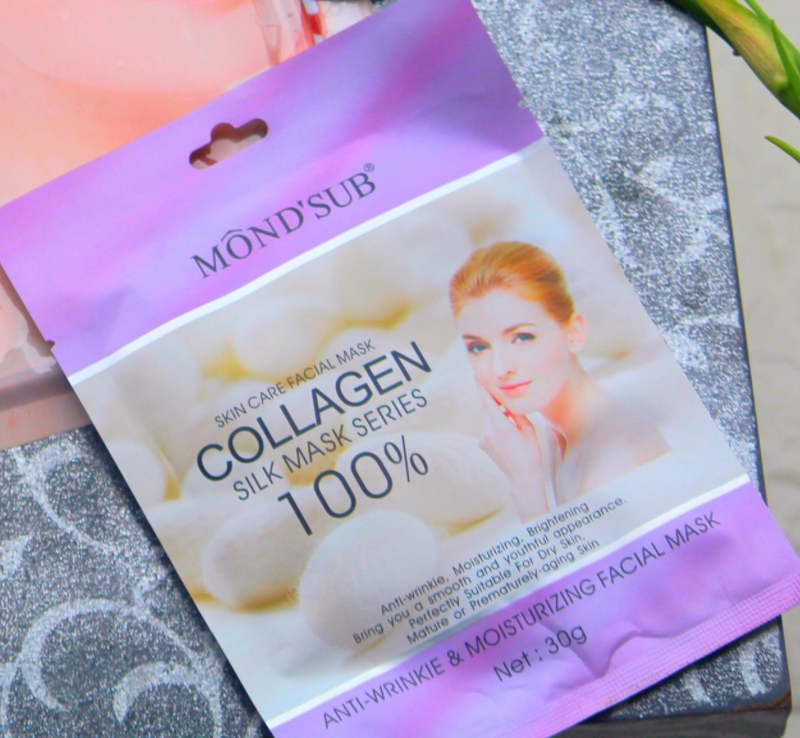 This mask helped me a lot in moisturising and rehydrating my skin. 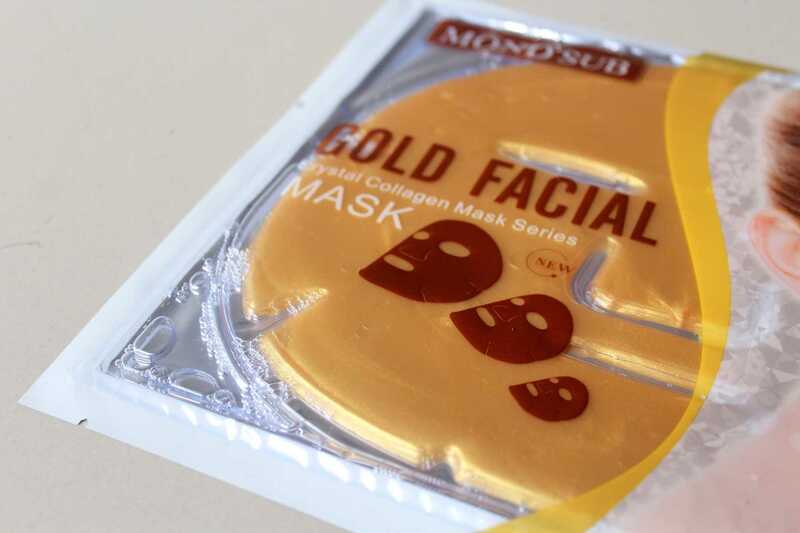 If used regularly it also helps ageing skin and can promote natural collagen production. Coming to the next mask, which is collagen silk mask. 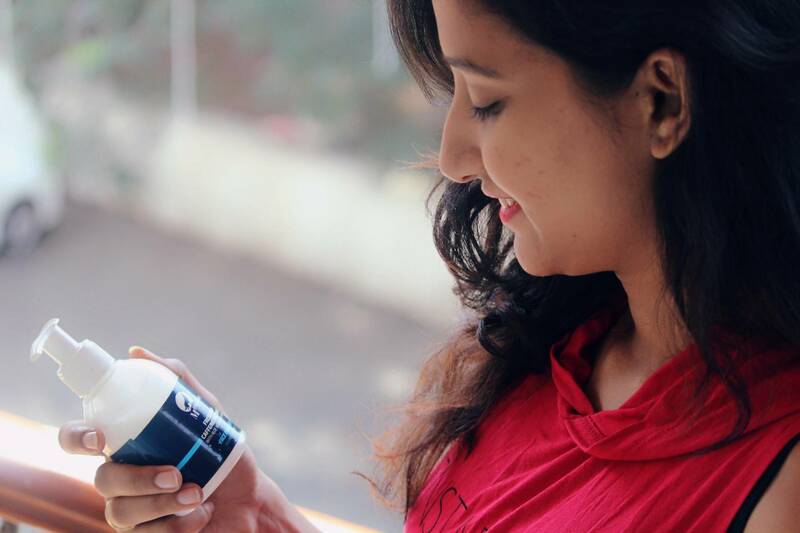 It is formulated with plant extracted essences, which again helps in moisturising and brightening your skin. This one promotes skin metabolism and balance skin nutrients. It also made my skin smoother after its application. These masks are a must try if you have dry skin as it provides a great moisturising effect. Hope you guys like this post and don't forget to subscibe to my blog.